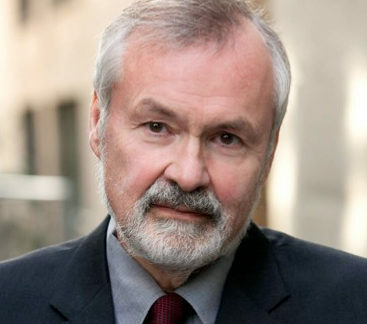 George C. Halvorson is Chair and CEO of the Institute for InterGroup Understanding. He has served for more than 30 years as CEO of six different health care delivery and financing organizations in the U.S., and he helped start similar health care organizations in several other countries. Most recently Halvorson served as Kaiser Permanente Chairman and CEO from 2002 – 2014, before retiring as CEO in July 2013, and Chairman in January 2014. The books and the Institute website explain how our instinctive behaviors steer us into conflict in various intergroup settings, and outline and explain the steps we should take to create intergroup Peace. Halvorson recently revised The Art of InterGroup Peace — his book on achieving intergroup peace around the world — into its Third Edition, which can be downloaded for free at the Institute for InterGroup Understanding website. Three Key Years, one of Halvorson’s most recent titles, is paramount to early childhood education, and explains the importance of positive interactions between caring adults and infants in their first three years of life. Halvorson also designed threekeyyears.org, a website dedicated to educating new parents on the simple steps they should take in a child’s first three years to improve their lives forever. His final health care book, Don’t Let Health Care Bankrupt America, explains how to use market forces and extensive care support tools to make health care significantly better and more affordable. The book describes actual tools and processes Halvorson used while running the largest private care system in America.